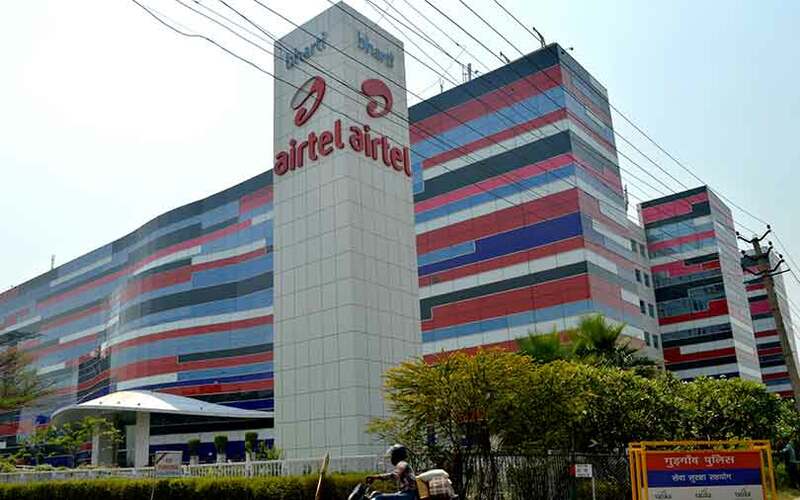 India's largest telecom operator Bharti Airtel on Monday said it has acquired a strategic stake in Juggernaut Books, a digital platform that helps users read affordable books and submit amateur writing. The funds will enable Juggernaut to ramp up content acquisition and digital marketing, and prepare for the launch of a subscription offering, the statement said without disclosing the financial details of the transaction. The investment is in line with Airtel’s endeavour to build an open content ecosystem, it added. Juggernaut was founded by former Zomato and Network18 executive Durga Raghunath, and former Penguin Random House India editor-in-chief Chiki Sarkar. Its investors include Infosys co-founder Nandan Nilekani and Boston Consulting Group India managing director Neeraj Aggarwal. Launched in April 2016, the platform has close to 1 million downloads across Android and iOS platforms. The company's writing platform, launched in May this year, offers amateurs a chance to digitally publish content, giving them a shot at winning publishing contracts. Juggernaut recently saw co-founder Raghunath leaving the company to join Indian Express' digital services arm as its CEO. Previously, Raghunath was also founder and CEO of news portal Firstpost, her LinkedIn profile shows. The move can be seen as another attempt by Bharti Airtel to match rival Reliance Jio's content offerings. Jio has been ramping up content operations since its launch with a host of apps such as JioTV, JioCinema, JioMags and Jio Music. Airtel, too, has been trying to woo customers with Wynk and the Airtel TV app, tying up with content companies like Hooq, Sony Liv, Zee and Eros Now. The Airtel TV app also has popular YouTube shows in its feed. According to a Kleiner Perkins report, Jio reported an average revenue per user (ARPU) of Rs 300 after it ended some of its freebies in March 2017.
hat was significantly better than the figure for rivals Airtel, Vodafone and Idea Cellular, which together had an ARPU of Rs 195.